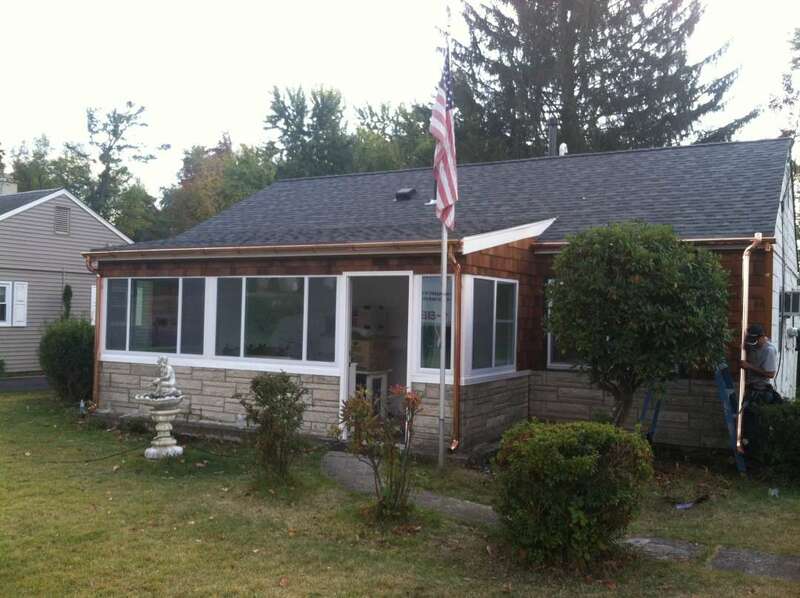 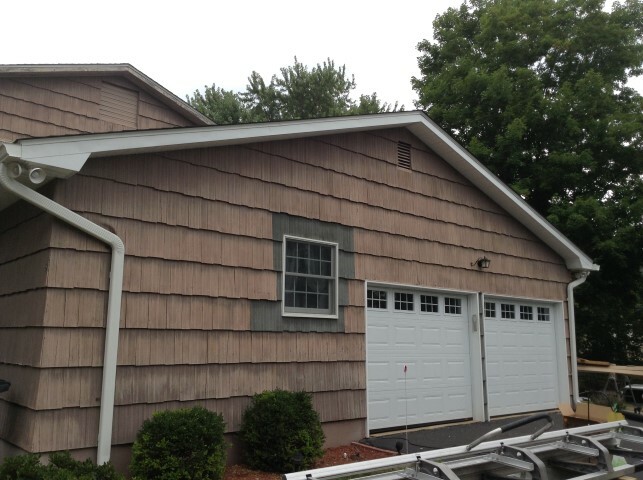 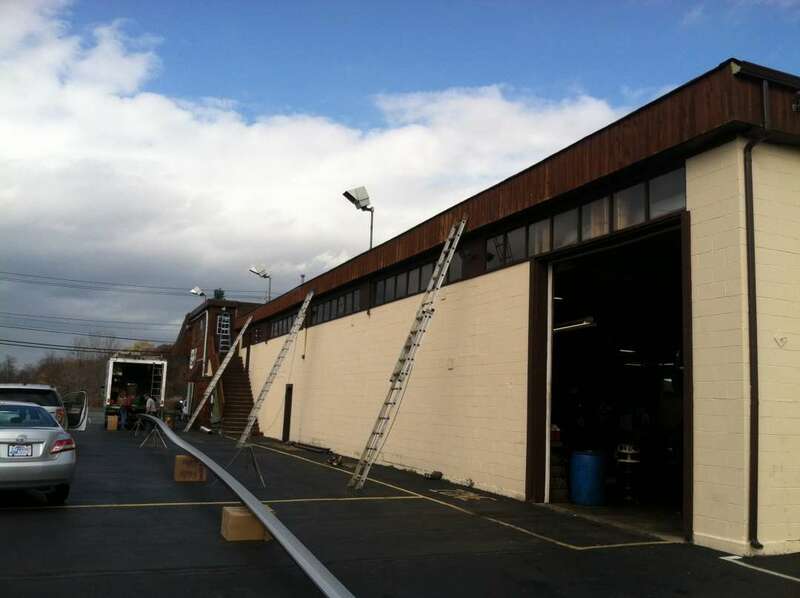 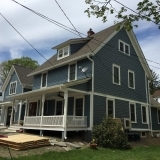 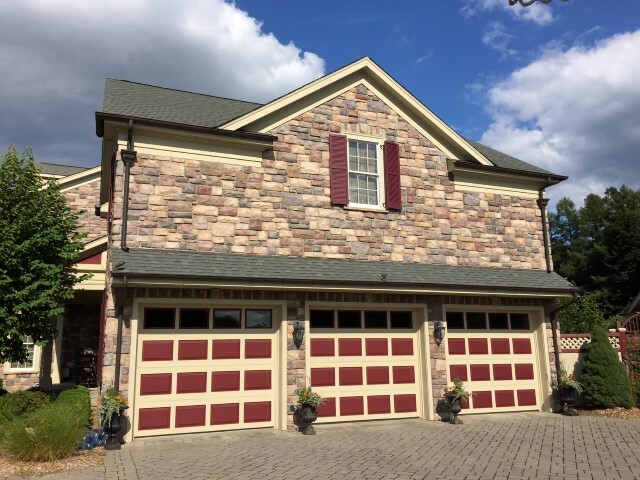 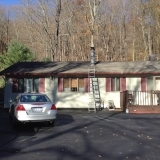 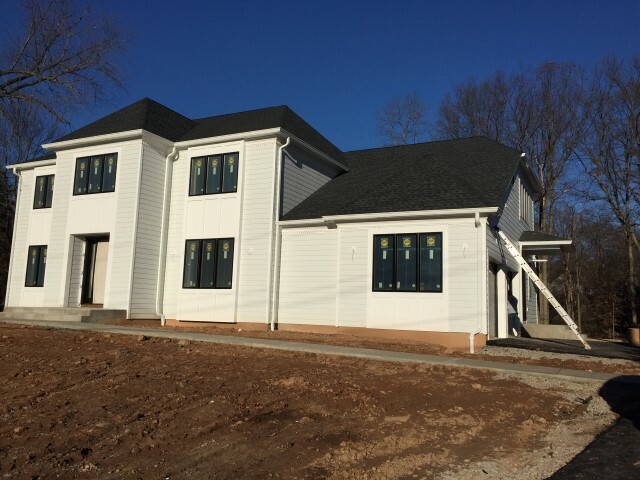 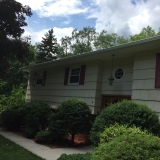 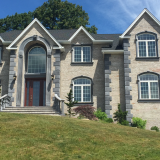 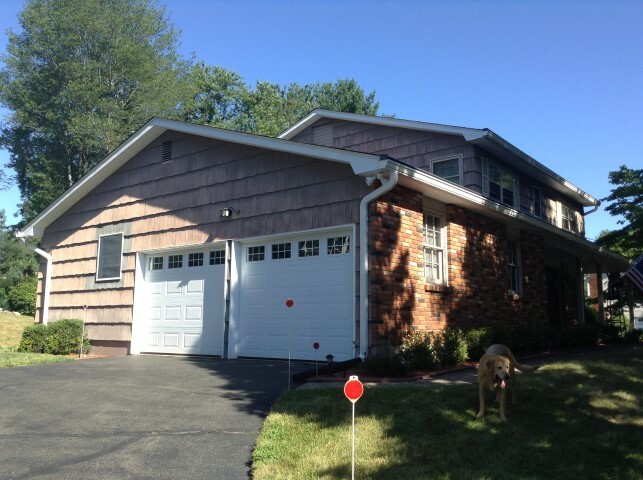 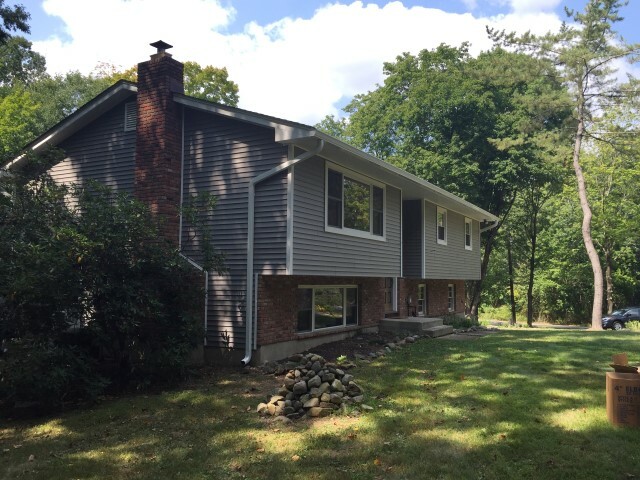 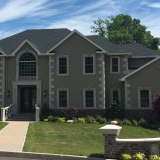 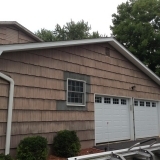 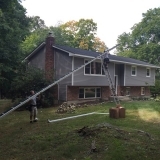 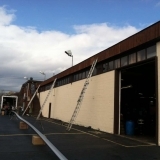 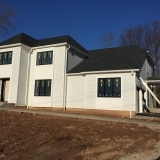 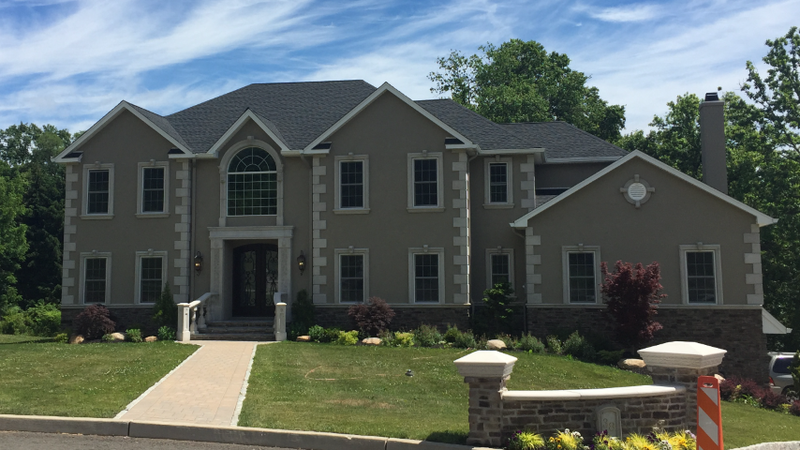 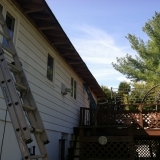 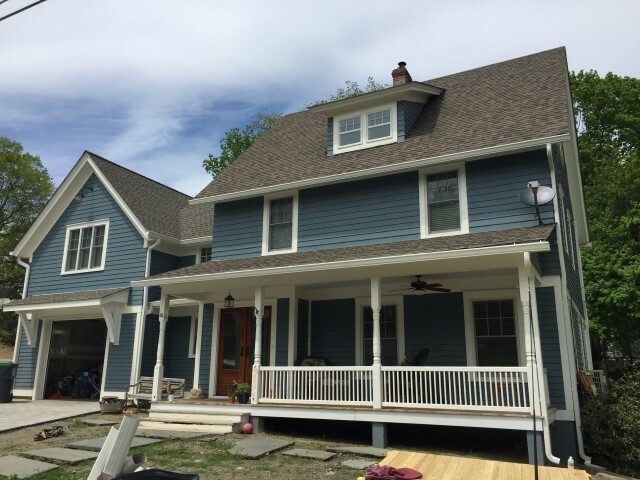 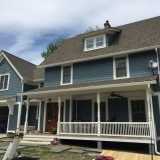 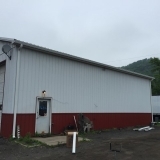 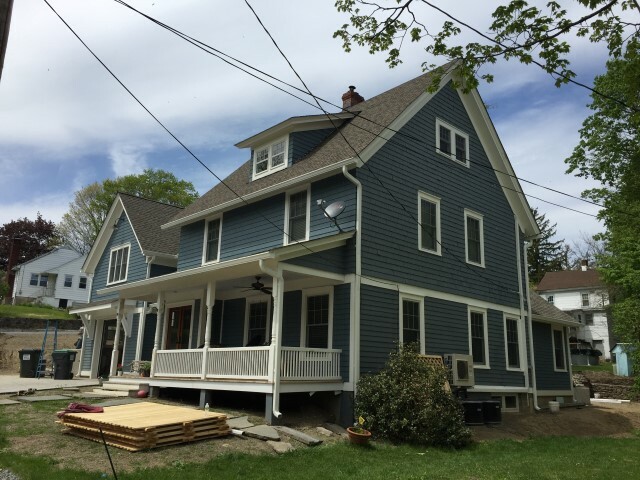 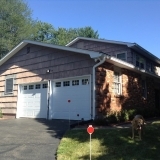 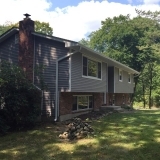 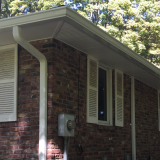 This is a collection of photos from completed seamless gutter projects. 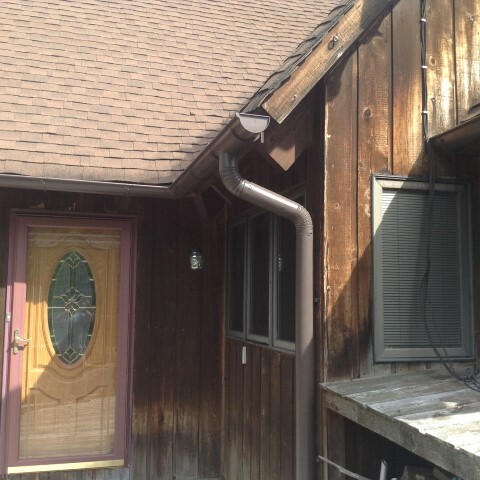 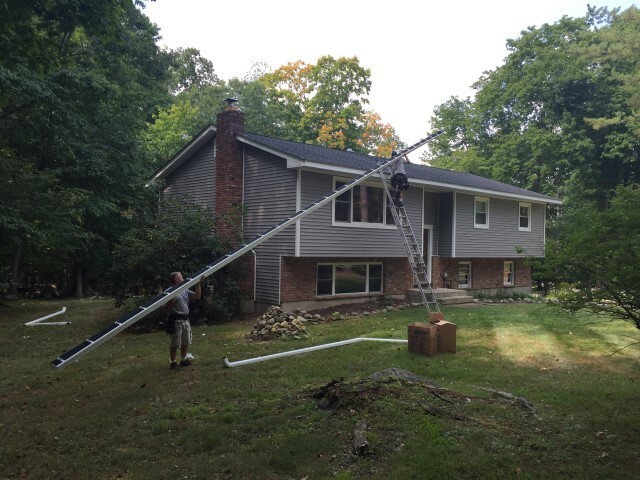 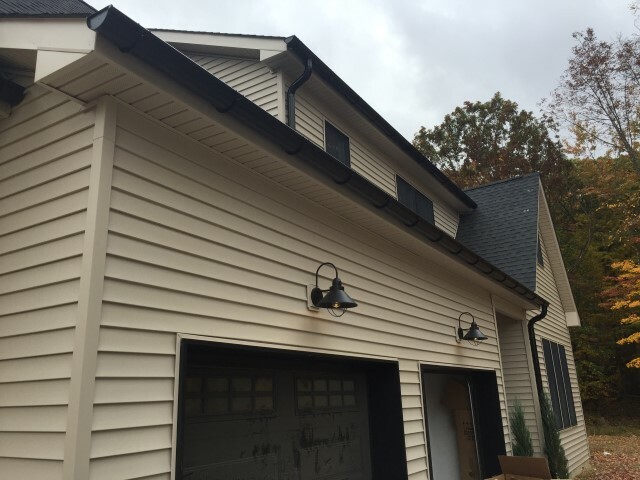 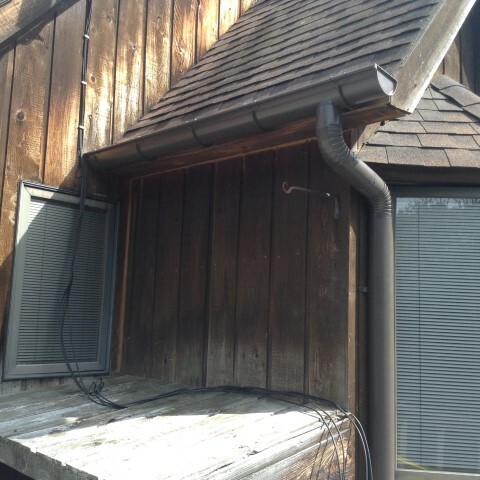 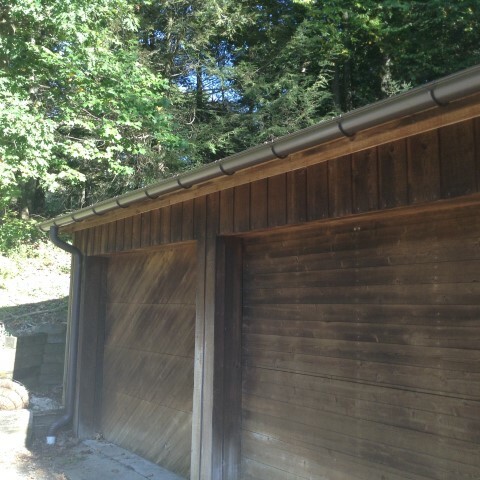 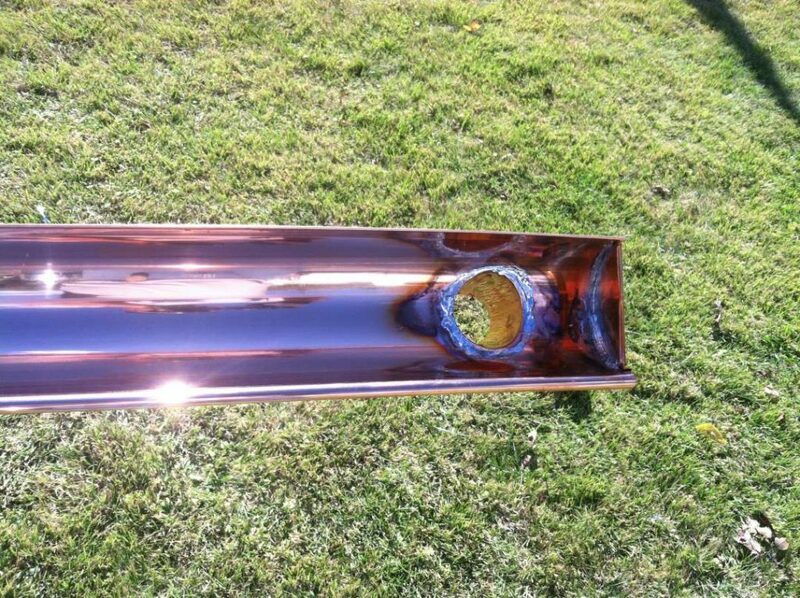 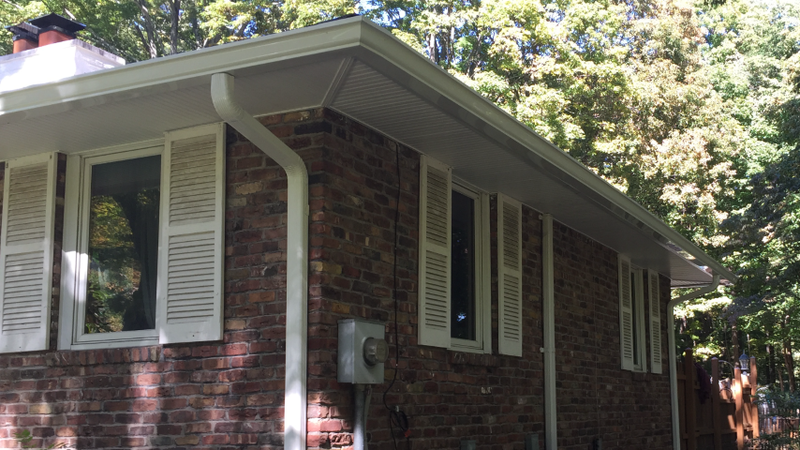 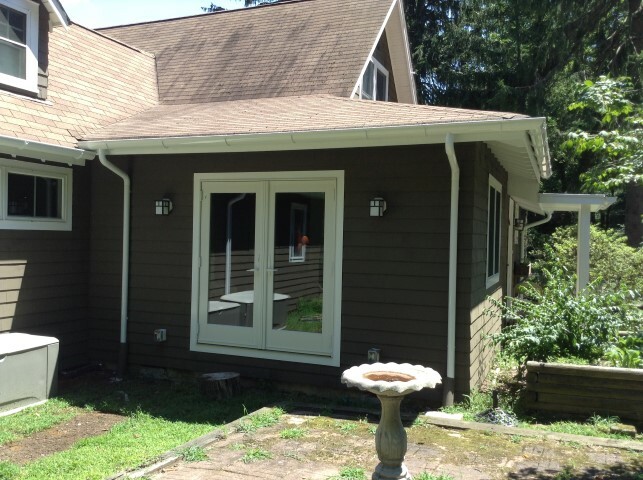 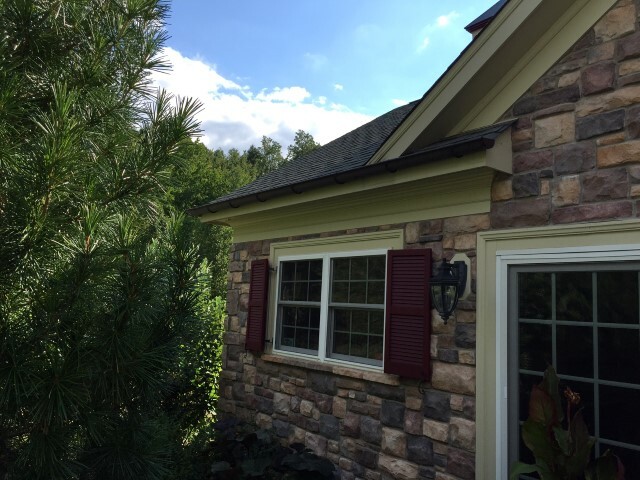 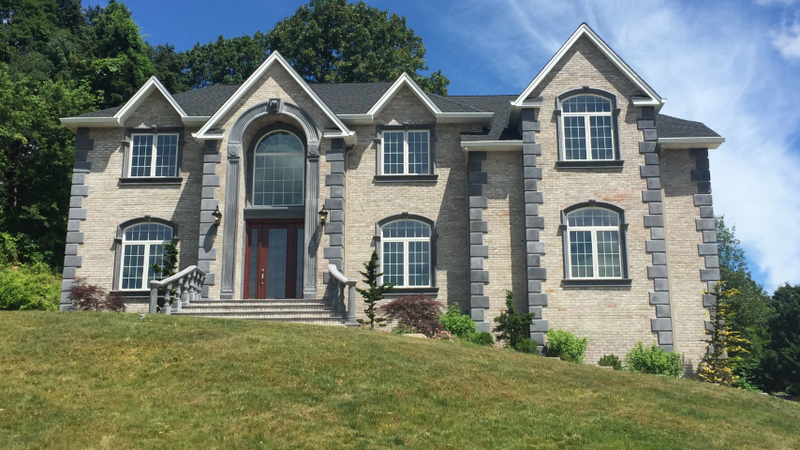 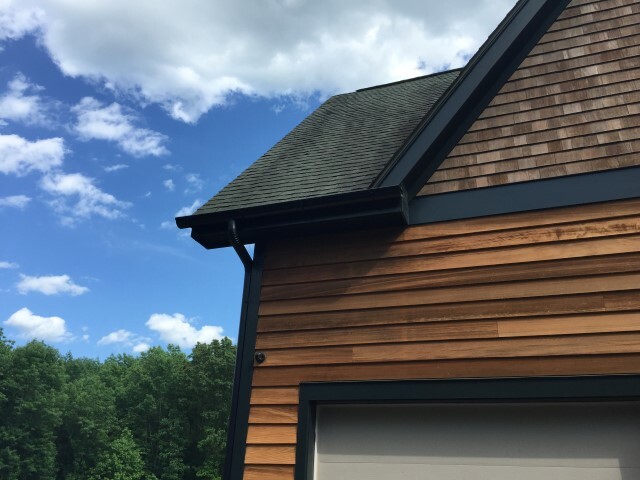 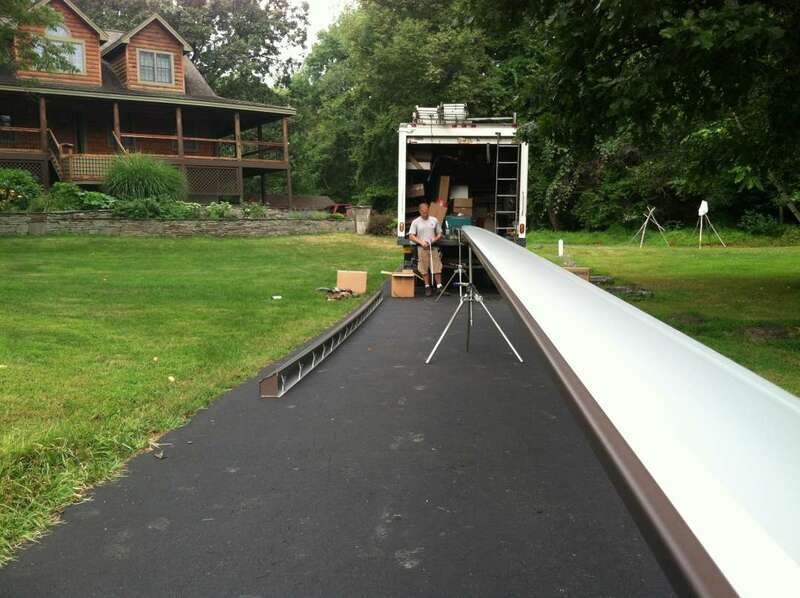 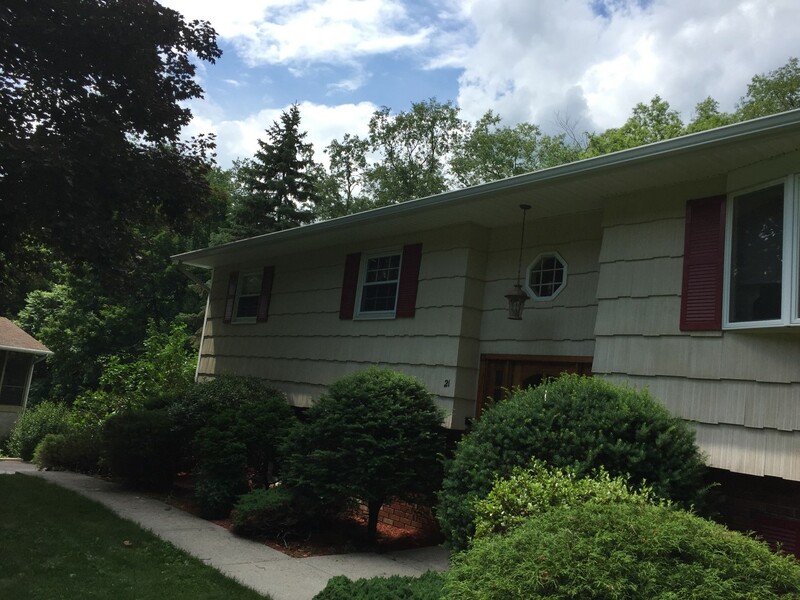 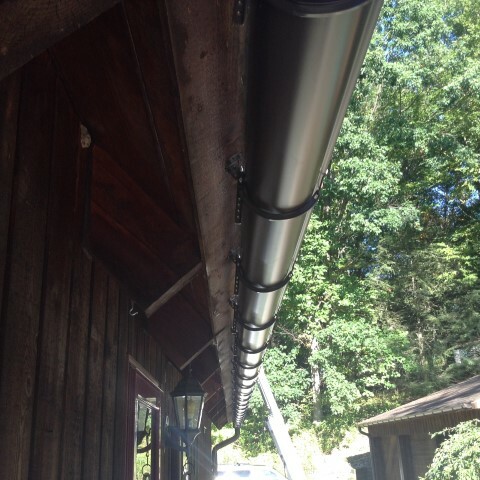 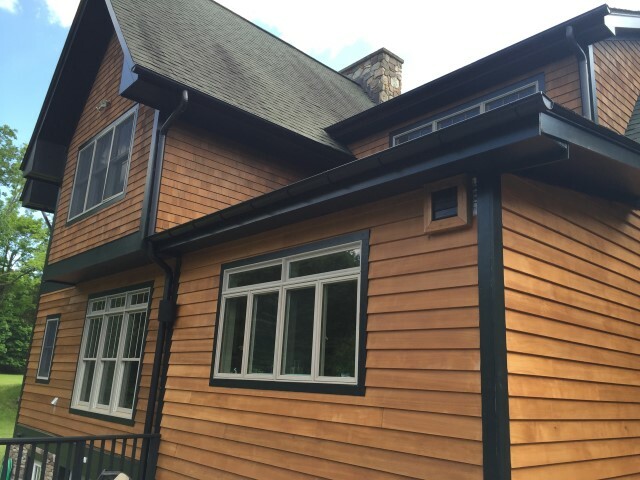 This is a collection of photos of some of the custom and decorative seamless gutters we've completed. 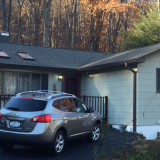 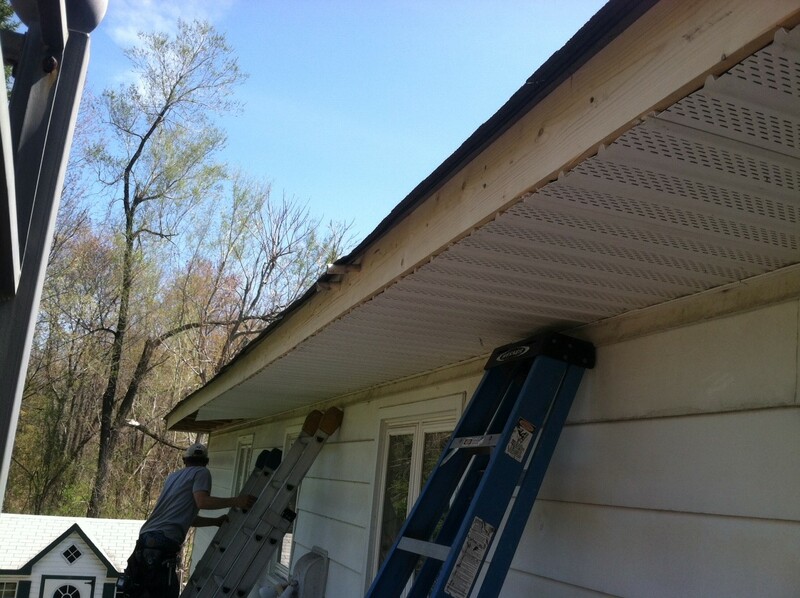 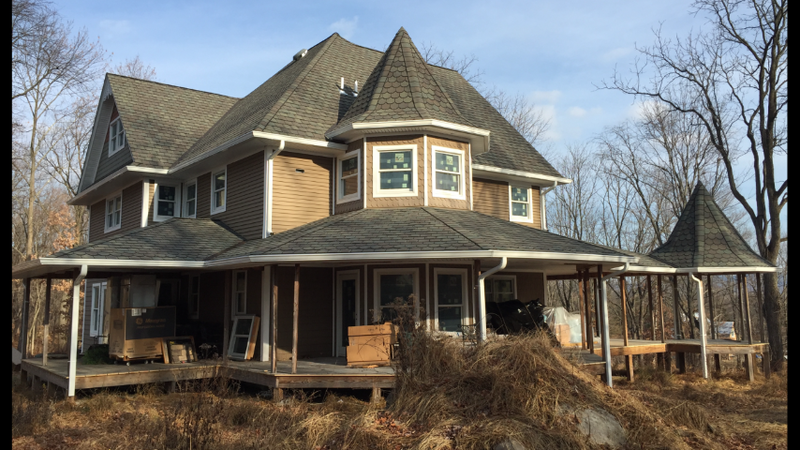 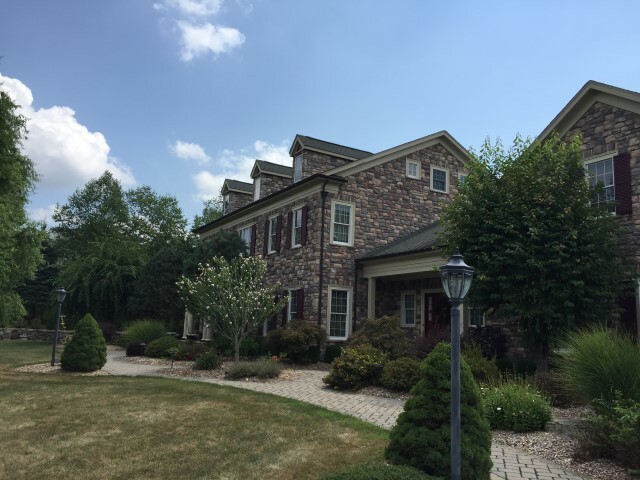 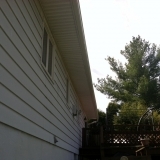 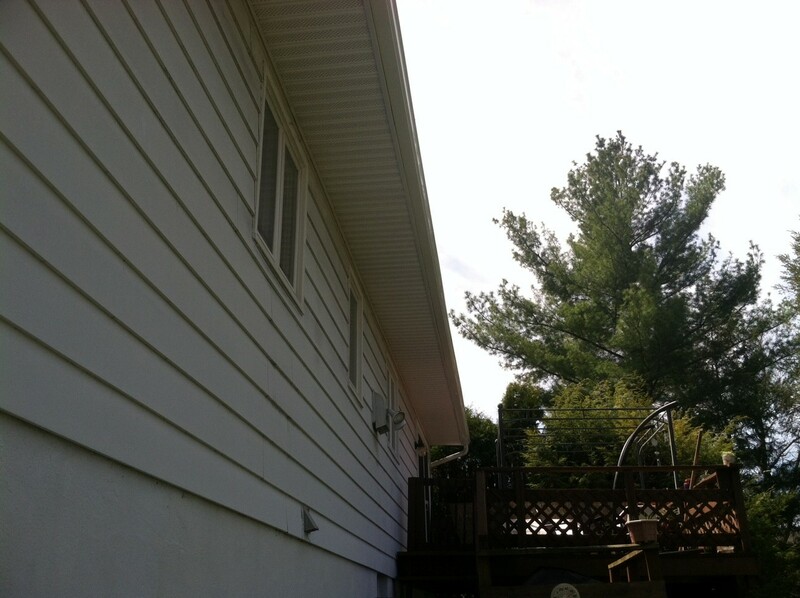 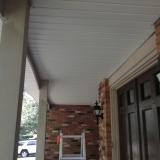 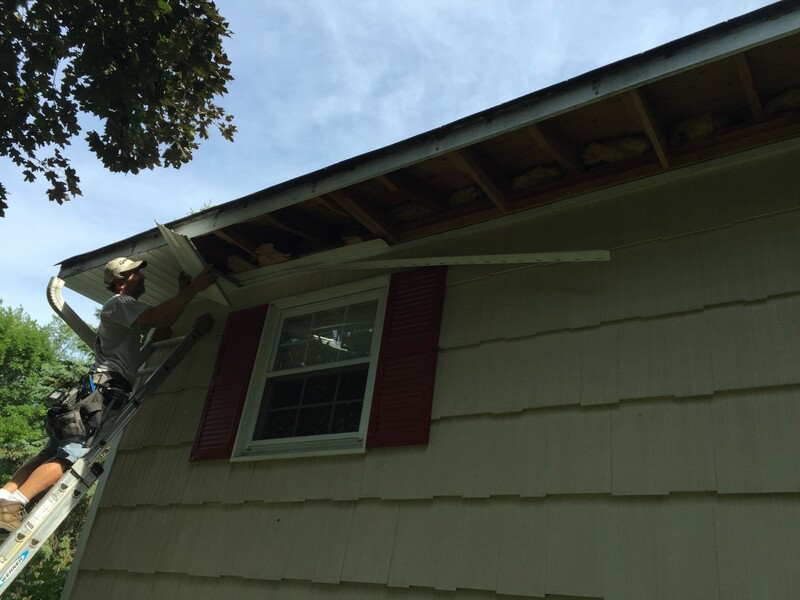 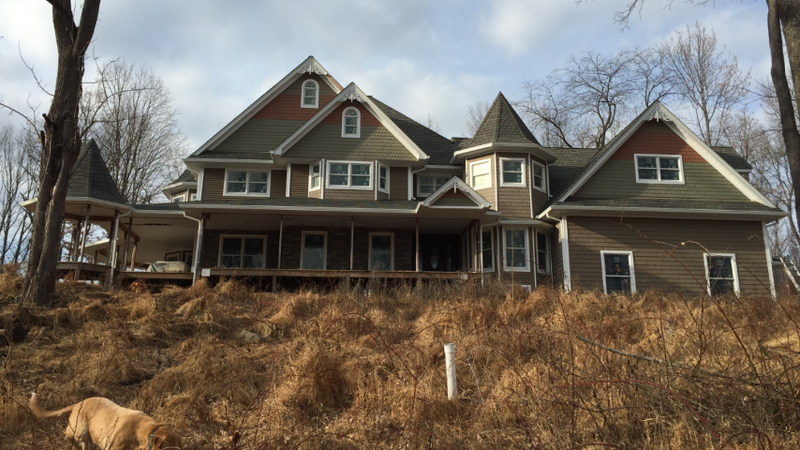 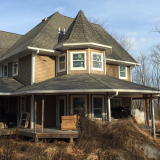 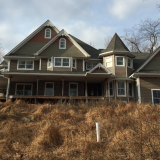 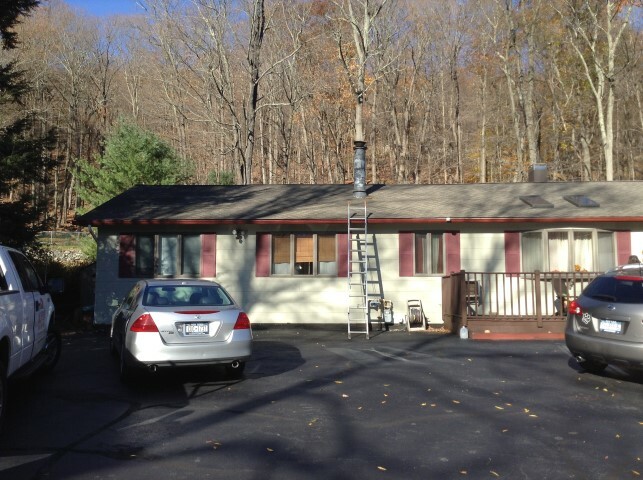 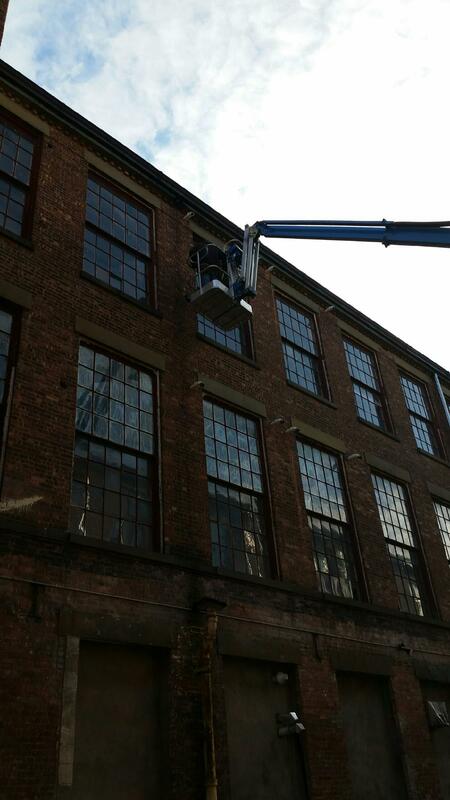 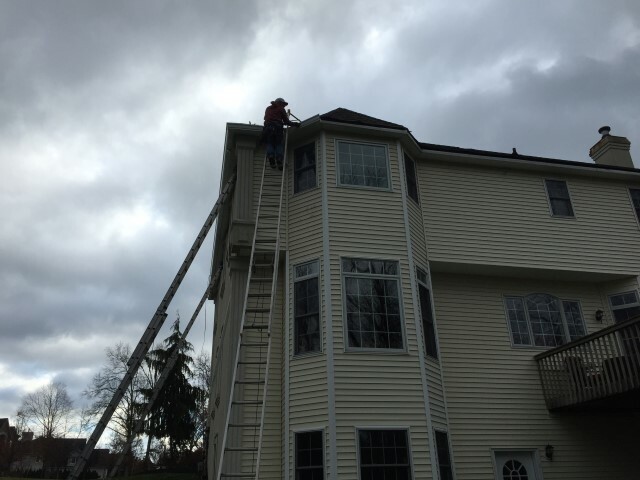 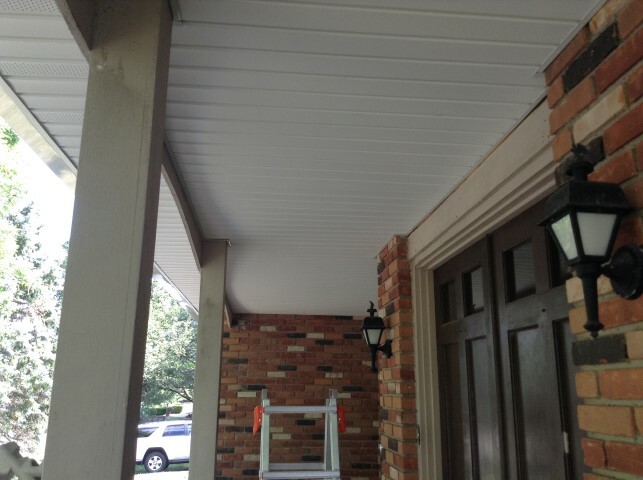 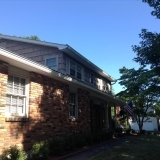 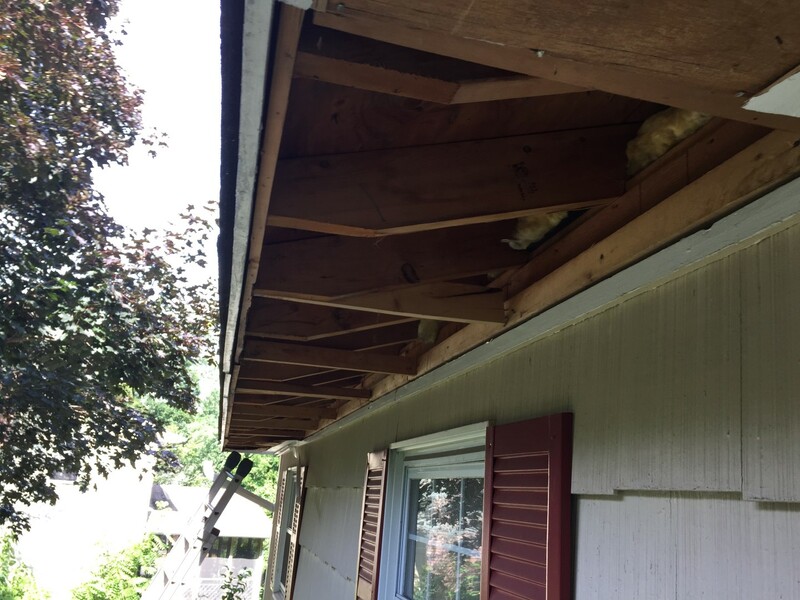 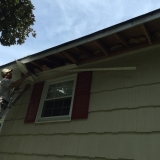 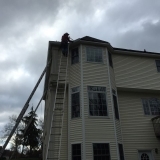 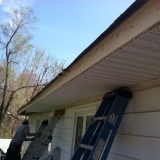 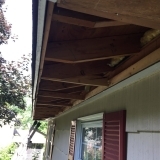 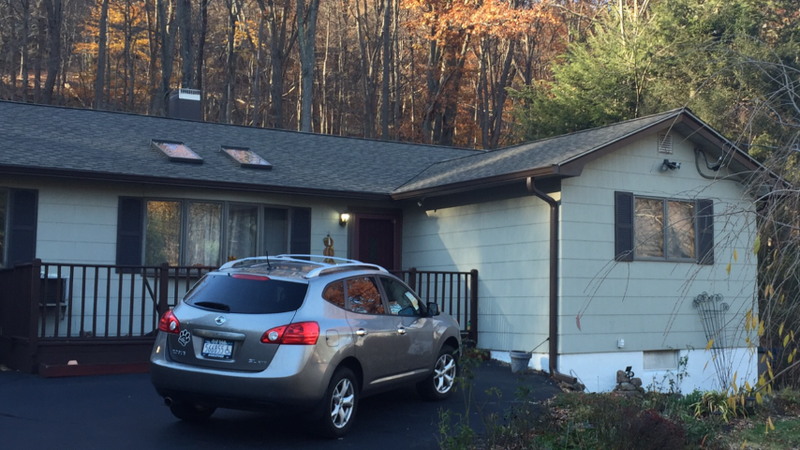 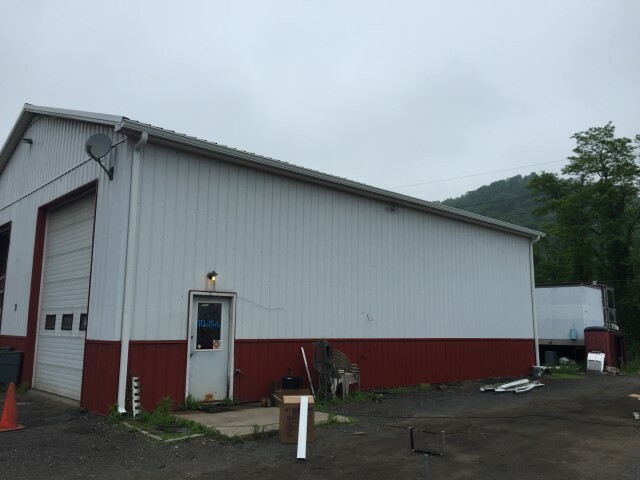 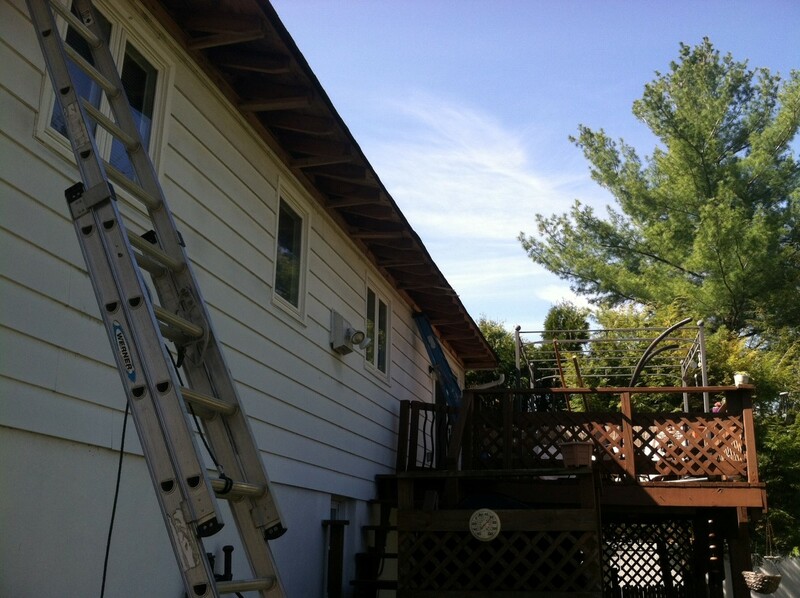 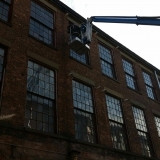 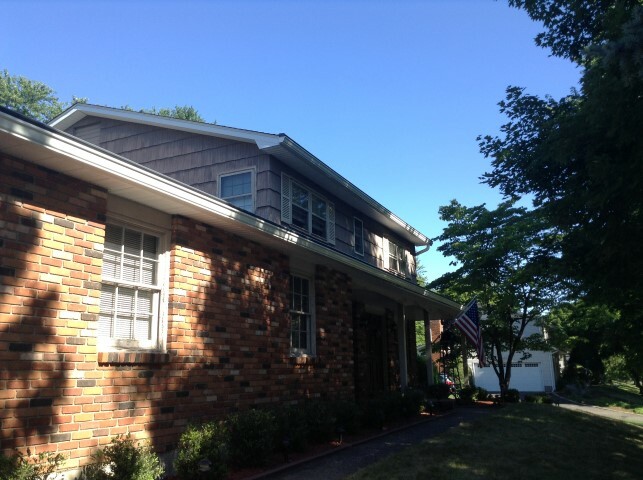 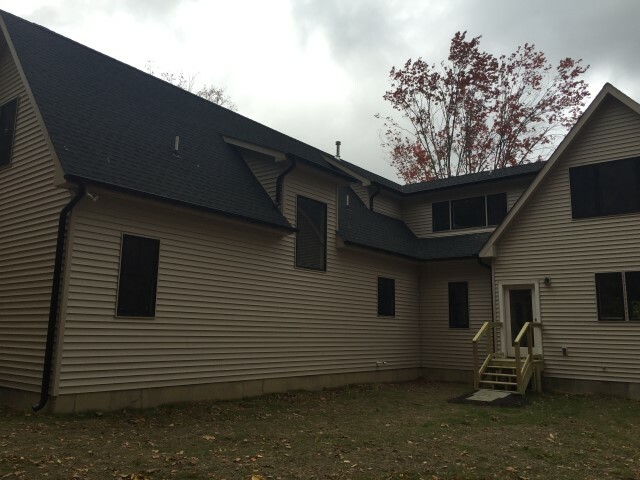 This is a collection of photos for the soffit and facia replacements we've completed.